I have always enjoyed shopping! I just love to find that dress shop that has original designs and fabrics and a local gift shop that supports local artists. 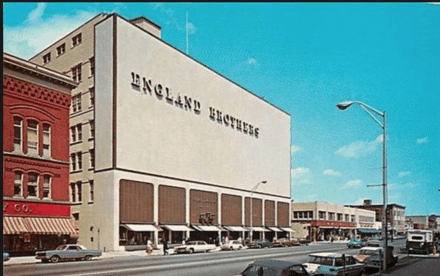 My mom was an avid shopper too, and I remember as a young girl shopping with my mom in an old fashion department store in Pittsfield, Ma called England Brothers. It came complete with an elevator and a friendly man that pressed the buttons and an escalator to the second floor. While I am not a department girl shopper anymore, I have such fond memories of shopping with my mom to find that perfect Easter outfit. We are vacationing in the Florida Keys for the month of March. Family has been coming and going which has been so sweet! Last week we gave our daughter April a birthday present of staying an overnight in the Conch House in Key West. April is an avid shopper too as she owns the Boston General Store, and I loved hearing her stories about her shopping experience while walking the fun streets around the Keys. She found almost all of the stores to be very commercial- including t-shirts, cigars and knick-nacks. She found one store that was unique and special, carrying local artisans. She brought me back a sweet necklace that was made from a local plant pod- it was so unique and special and I loved it. If you are visiting the Florida Keys, the name of that store is Crystals and Coconuts. I find very similar shopping experiences on Cape Cod. We have many stores that carry commercial type gifts that you could get anywhere and then we have those special shops that are owned by artisans, artists and small business owners that are willing to search markets to find original pieces of jewelry, glass and pottery. Those are the shops that I want to share with you in this blog. Our beautiful peninsula is filled with many backroads and byways and with that are many scenic quaint villages. Depending on what type of shopping experience you are looking for I thought it would be fun to summarize all the quaint village shopping experience along with all the special shops and galleries that are mixed in between. Happy shopping! One can find many unique shops from the beginning of Cape Cod in Falmouth to the tip in Provincetown. On a no traffic day you can reach P’Town from Falmouth in 2 hours. You will find that while there are fifteen towns along the way, eight have great Main Street shopping- perfect for walking and dining in between the shopping, and because much of Cape Cod is a driving experience, there are also many unique shops that are actually the artisans home, retail shop and studio all in one. Those are sometimes the most special ones and the ones I wanted to highlight for you. Shown below is a summary of the eight special village centers along with the stores that should not be missed along the way. You can also check out our new Concierge Page which is filled with travel guide information too. Twigs of Falmouth- Unique gifts, jewelry, personal and home accessories. Great handbags. We love Sagamore for the beautiful bike path along the canal and the wonderful glass shop shown below. Pair Point Glass– America’s oldest glass company that once created pieces for Queen Victoria and former presidents. Pick up one of a kind glass-blown treasures to remember your time on Cape Cod. Cape Cod’s oldest town, Sandwich is a great place to explore art galleries. Not to be missed for lunch or dinner is Dunbar’s Tea House and Fishermen’s View that is close by. Gallery on Jarves- A beautifully renovated historic building that features innovative and traditional media. Grainger Pottery– Take home a playful fish sculpture from this creative shop that has over 110 varieties of sea creatures. Robert E Guertin Jewelers– Looking for a perfect piece of estate jewelry? Peruse the pearls, diamonds, modern design and estate pieces form this store. The store also offers handmade pieces from local artisans. Sandwich Lantern– Beautifully made solid brass and solid copper lanterns. 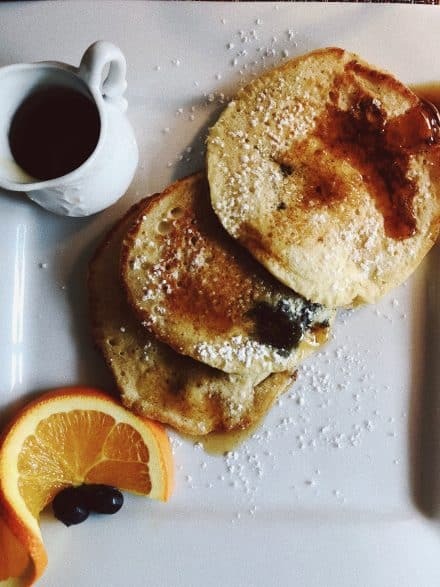 With memories of JFK giving downtown Hyannis it’s synergy, we love to stroll down Main Street from the Museum and stop in some of the unique shops, including a snack or meal at the famed Naked Oyster or a slice of pizza at Pizza Barbone, a local favorite with wood fired pizza and a roof top garden. 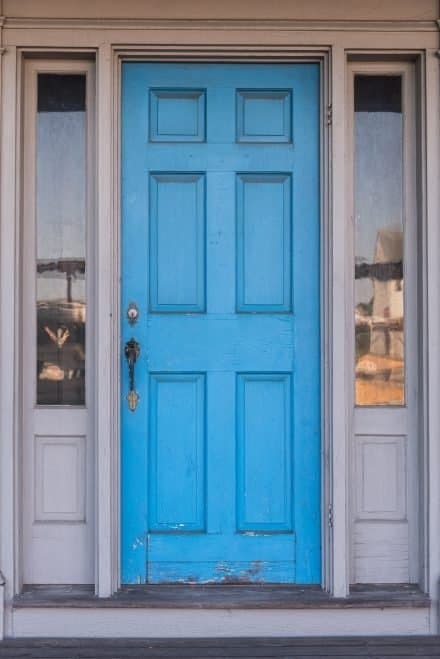 Shift Boutique- a conscious clothing boutique located just off Main Street, Hyannis, and geared towards women of all ages who enjoy quality wardrobe staples as much as couture clothing and a connection to what they wear. 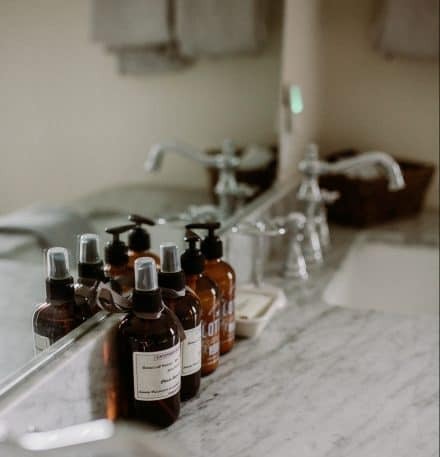 They are sustainably driven and also carry body care products and perfumes. Dennis is primarily a driving town but we do love to recommend a few artisan shops shown below:. Ross Coppelman, Goldsmith– This artist handcrafts high-karat gold, platinum and sterling jewelry which is inspired by the region’s coastal landscape. Fritz Glass-Glass blowing at it’s finest! Owner Fritz demonstrates his glass blowing techniques just a few feet away and speaks about his work, process and the business. In the center of Cape Cod is Harwich Port, voted one of the 25 Best Small Town Main Streets in America by Country Living Magazine. Find out why as you visit the shops and restaurants that call Harwich Port home. Dr. Gravity’s Kite Shop- while not technically a gift shop this kite store is really FUN! Design Works- Founded by interior and fashion designers this unique shop offers gifts, home decor, jewelry, clothing and outdoor accessories from around New England. Jules Besch Stationers– A treasure trove of marvelous things related to correspondence-beautiful stationery, cards, journals, diaries, wrapping paper, pens, desk accessories, and other miscellaneous stuff worth looking at and taking home. 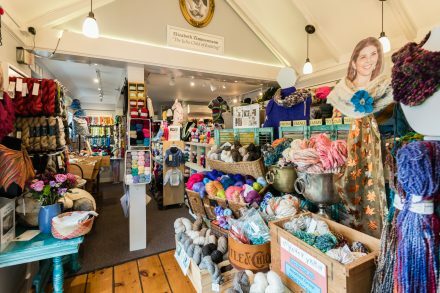 Home to my favorite knit shop, the Great Yarn, and some of the best shopping on Cape Cod, is a classic and old fashion seaside town of Chatham. While in Chatham stop by the beautiful Chatham Lighthouse and up to the Chatham Pier and the Chatham Pier Fish Market– you will loving seeing all of the seals and can grab a fresh lobster roll at the market. The Artful Hand- Artistic jewelry and gift items from New York designers as well as local crafts people. Yankee Ingenuity– One of our favorite gift store and home to Cape Photography by Jon Vaughan. 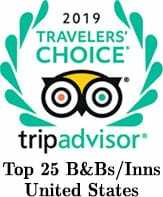 OK -we may be prejudice as our beautiful inn is located in Brewster, but we feel Brewster is the most amazing location on Cape Cod. We are central to everything, have beautiful bay beaches, are quiet and quaint and have many shopping experiences that are so unique and special. 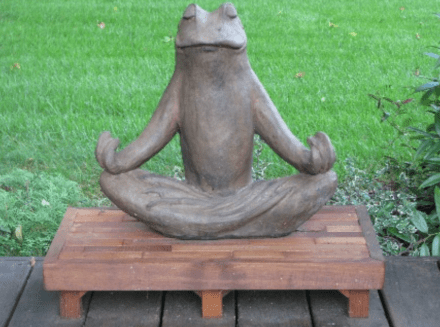 Lemon Tree Pottery- Wonderful selection of pottery, stoneware, earthenware, porcelain, dinnerware, housewares, tablewares, dishes, placesettings, native american pottery, native and also home to the famous ZEN frog and Cape Cod Gull. Woodworks Gallery- We love this store filled with wooden gifts, bird houses and furniture made by the Shakers. Really well made gifts. Spectrums- Fine Art and Artisan Crafts by American artists including paintings, sculpture, photography, jewelry, pottery, ceramics, glassware, knitwear and unique hand-made gifts. Handcraft House- Offering a distinctive collection of functional and decorative art for the home and garden featuring watercolor paintings of former gallery owner Eileen Smith, and the hand made creations of America’s leading craft artisans. You’ll find jewelry including a wide variety of earrings, necklaces and pins. Struna Galleries- From romantic watercolors to seascapes and engravings, you will admire the work of Timothy Struna. 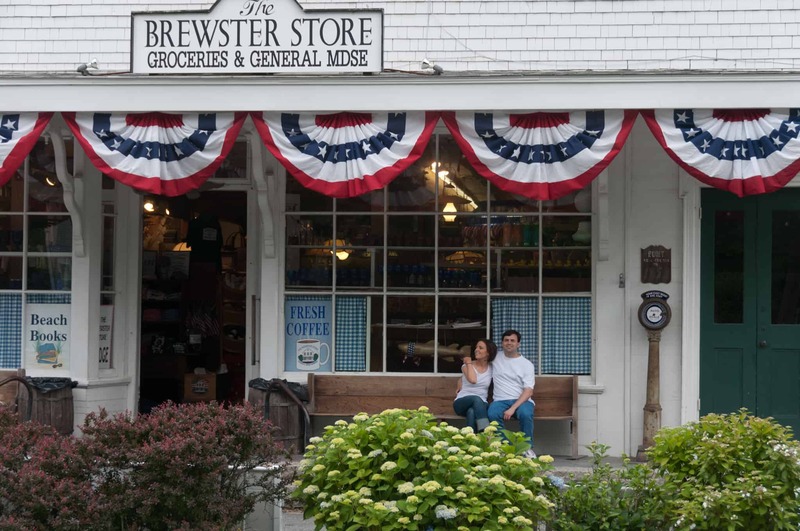 Brewster General Store- Just a few steps from the inn, you’ll find many nostalgic items and gifts from this Cape Cod icon. Orleans has a small downtown area where you will find two of our favorite restaurants- Mahoney’s and Land Ho. While there don’t miss our favorite dress shop and hand made candle shop. Artworks– browse this impressive gallery of local artists. Snows Home and Garden- an old fashion hardware store that will make you smile. Francis Francis– personally designs contemporary women’s clothing that is made locally using quality fabrics from Europe. The boutique also features unique fashions from small designers in the USA and abroad. Kemp Pottery- Father & son potters make a wide range of stoneware functional & sculptural work, from mugs, switchplates, dishes, to ornate bathroom sinks, & large mermaid sculptures. The Plant Workshop- Great apothecary studio and boutique located on Main Street. The PWS botanical collection is produced by hand in the studio where workshops and classes are hosted year round. Curated garden and kitchen shop features locally grown plants, herbs, and cut flowers alongside handmade ceramics, linens, wood, + more. A fun little store! Honey Candle Company– 100% beeswax and bayberry candles are made at this location, using American beekeepers. Wellfleet is such an endearing town and known for it’s famous Wellfleet Oysters and art galleries. Wellfleet Crafts- A contemporary american handcraft gallery filled with work from many artisans. She Sells Sea Shells- Filled with beautiful shell jewelry of all sorts along with other local art including wood, fabrics, paintings, photographs and unique assemblages. A really sweet unique store. 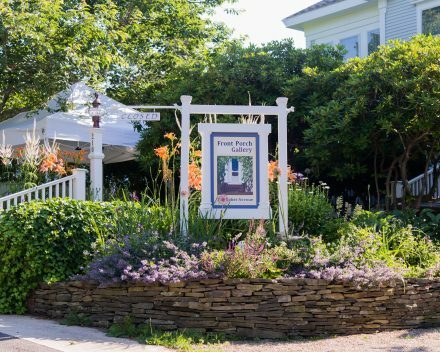 A favorite destination amongst our guests, Provincetown is an art lovers paradise. With a plethora of boutique stores, curio shops, tattoo parlors, and art galleries you will have stumbled on a unique scene on Cape Cod with a very colorful night life. Commercial street in P’Town is the perfect walking street because pedestrians have the right of way. 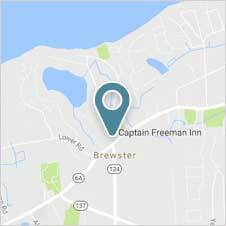 Always worth a day trip and an easy one hour drive from the Captain Freeman Inn, Provincetown will never disappoint! While there you may want to book a Whale watching tour with the Dolphin Fleet and have a lobster feast at the Lobster Pot. Mad as a Hatter- Every kind of hat you can image- some unique and others simple, colorful and flamboyant. The Captain’s Daughters- Health centric shop, also a tea maker and bar, filled with small maker lines. 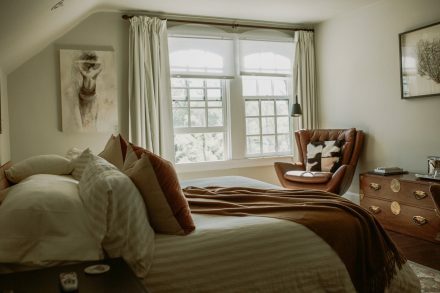 If you are looking for a relaxing, central base to explore all of Cape Cod’s great shopping, click here to peruse our luxurious boutique guest rooms. You may also want to check out our packages here. Happy Shopping on Cape Cod!